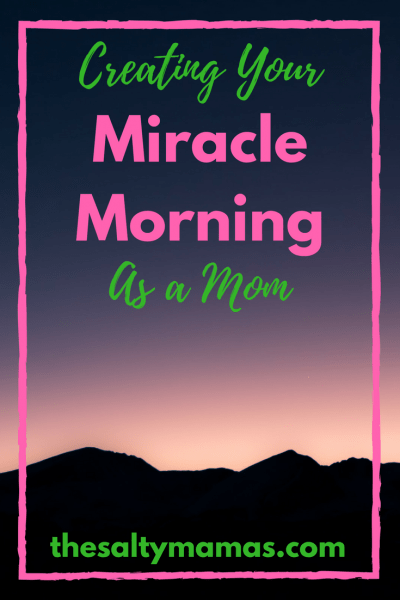 The Miracle Morning is the perfect way to start your day with intention, purpose, and time for yourself. But how can you make it work as a mom? Tips and insight, at thesaltymamas.com.